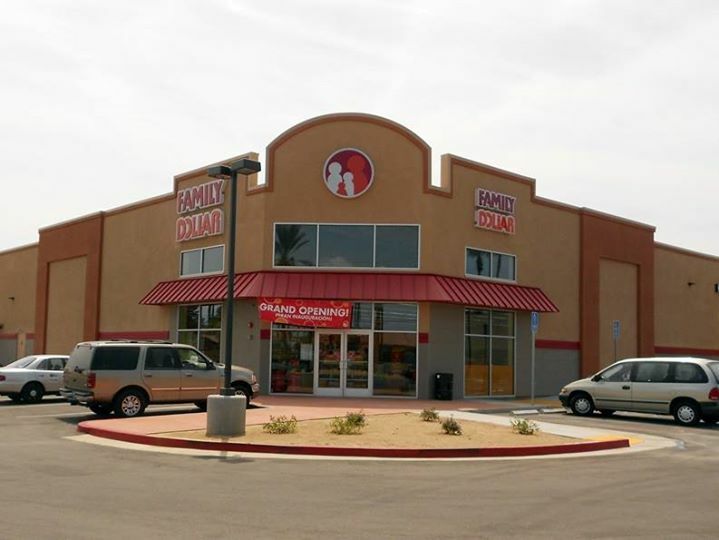 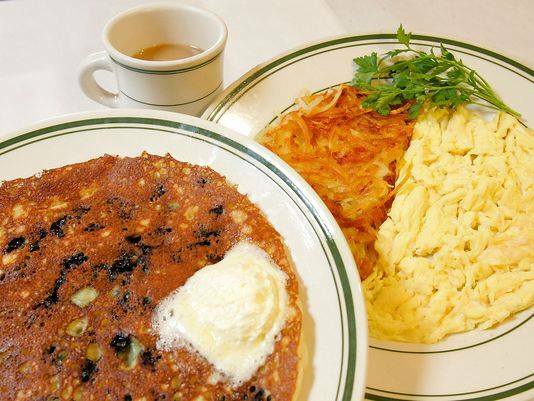 “Sunshine Café” in Cathedral City Makes Desert Sun’s Top 10 Best Places to Eat Breakfast Desert Sun’s food editor, Kate Franco, released the Top 10 best places to eat breakfast in all of the Coachella Valley and Cathedral City’s “Sunshine Café” located at 36815 Cathedral Canyon Drive made the list…. 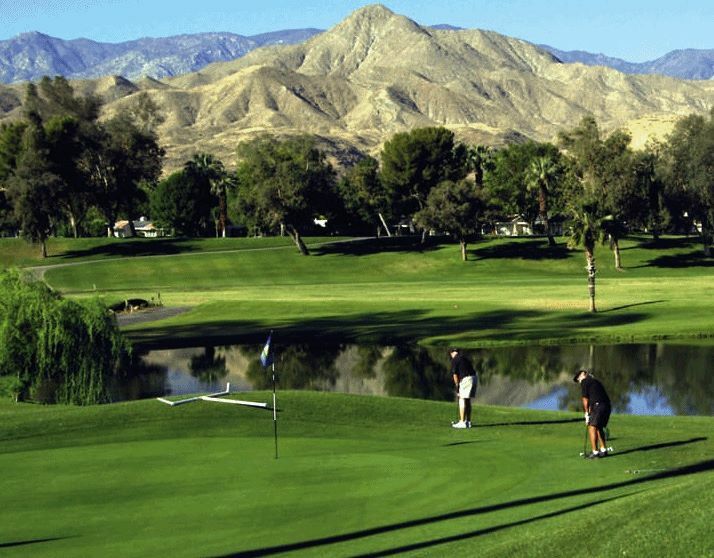 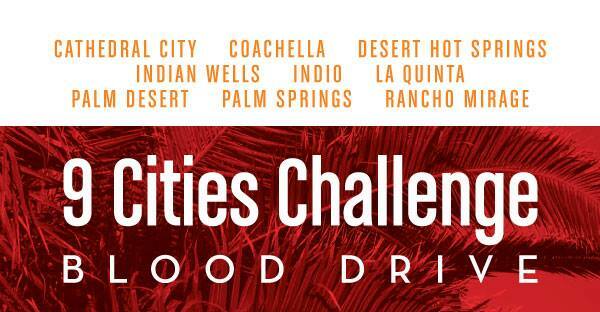 The Nine Cities Blood Drive Challenge for Cathedral City is TODAY! 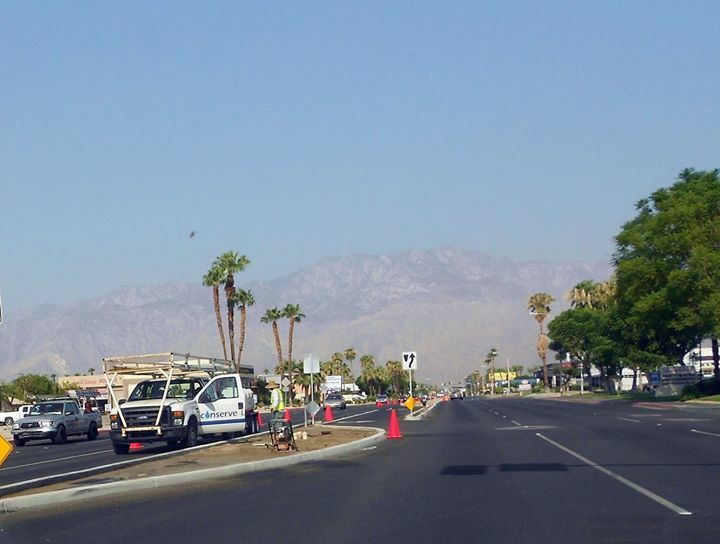 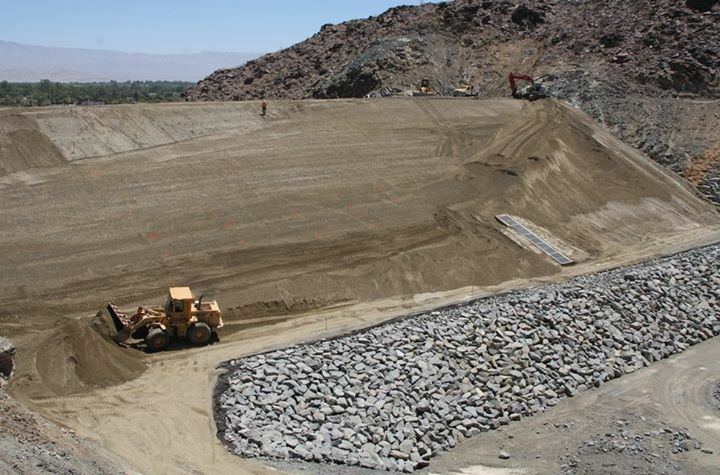 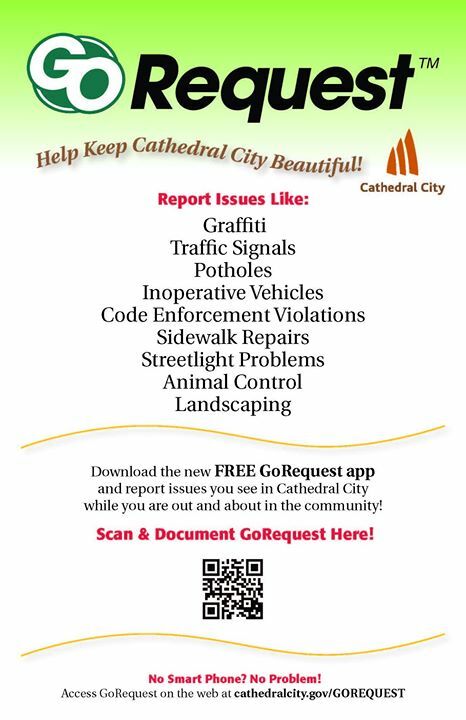 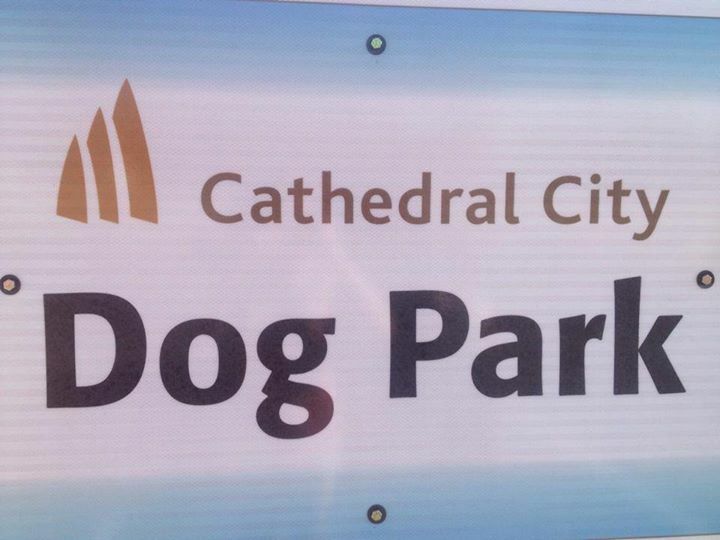 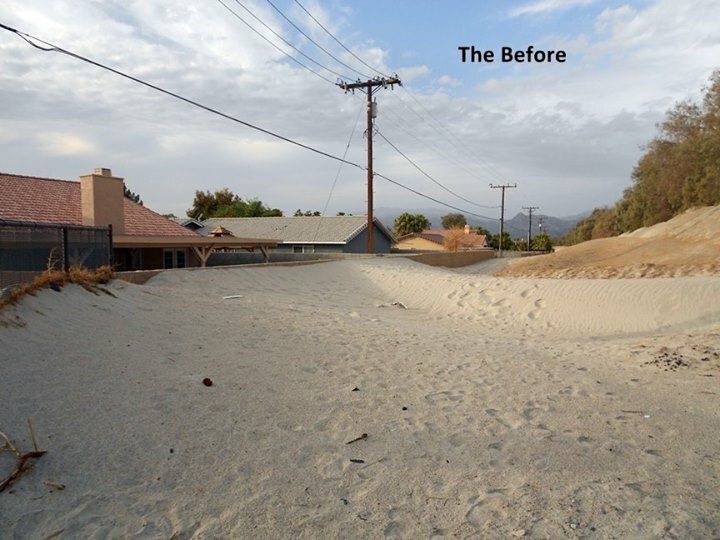 Cathedral City Public Works Department Did An Amazing Job!